Two high-ranking Pennsylvania officials will join forces to comb through the books of the much beleaguered Philadelphia Parking Authority. Auditor General Eugene DePasquale and Attorney General Bruce Beemer announced Thursday that they will perform a joint audit of the parking agency's financial situation. 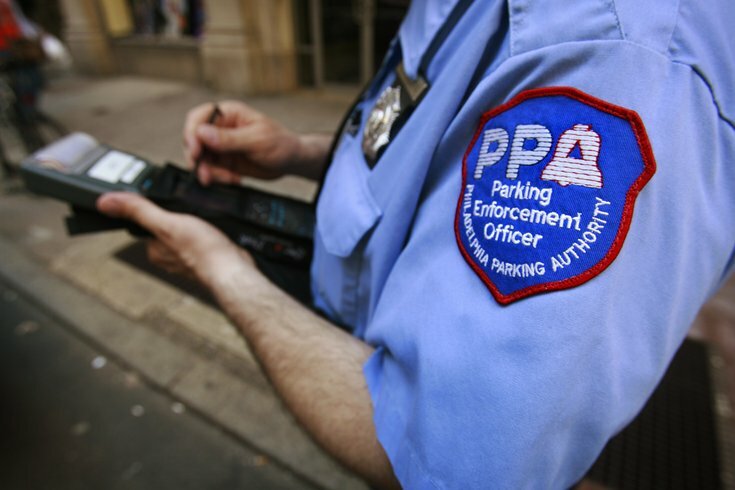 The audit will examine the logic behind PPA’s parking prices and whether the agency awards contracts in compliance with stated policies and procedures since April 2014. Setting effective prices for the agency's On-Street Parking Program is particularly important. Under the law, portions of the program's revenue help fund the School District of Philadelphia. The audit will also look as far back as April 2012 to determine whether the agency is transferring all allotted revenue to the school district. "We will be prepared to take appropriate action if the audit reveals evidence of possible unlawful activity," Beemer said. DePasquale noted that this joint audit will be conducted concurrently with an audit announced in October into the agency's compliance with policies related to prohibiting sexual harassment and discrimination in the workplace. Last month, Governor Tom Wolf called for an investigation into a sexual harassment scandal that rocked the PPA. Executive Director Vince Fenerty was forced to resign after two women accused him of sexually harassing them. “It is my hope that this additional audit with the OAG’s highest level of cooperation and support will provide the authority with a playbook for operational and financial improvements for the benefit of Philadelphia school students, residents, commuters and visitors,” DePasquale said.